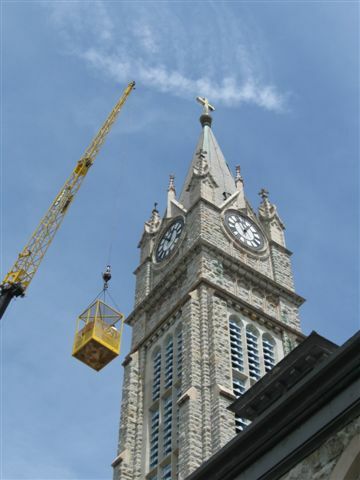 W2A Design Group News: W2A is Going to New Heights to Serve our Clients! 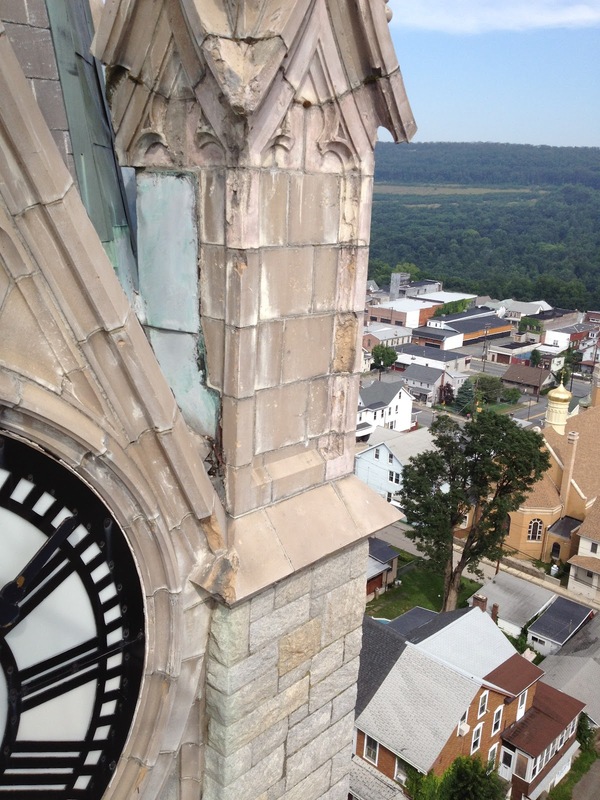 W2A is Going to New Heights to Serve our Clients! 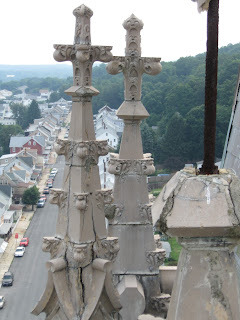 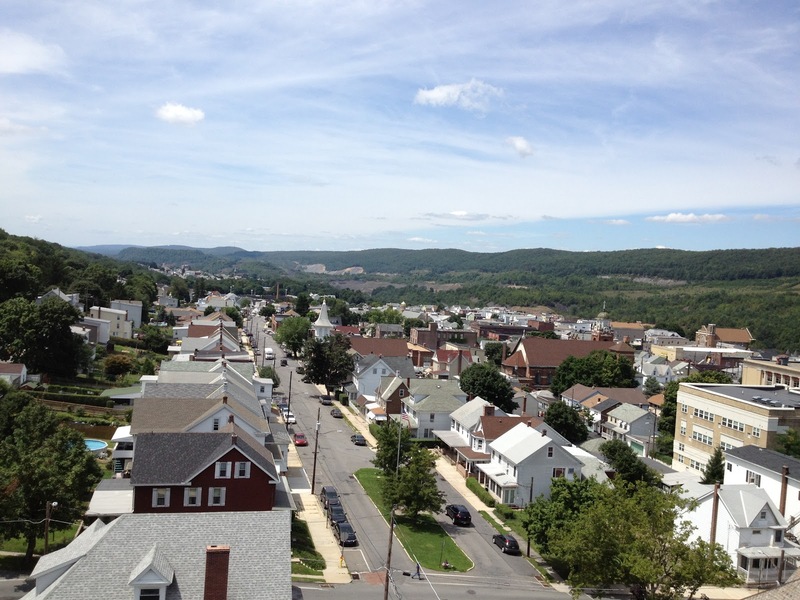 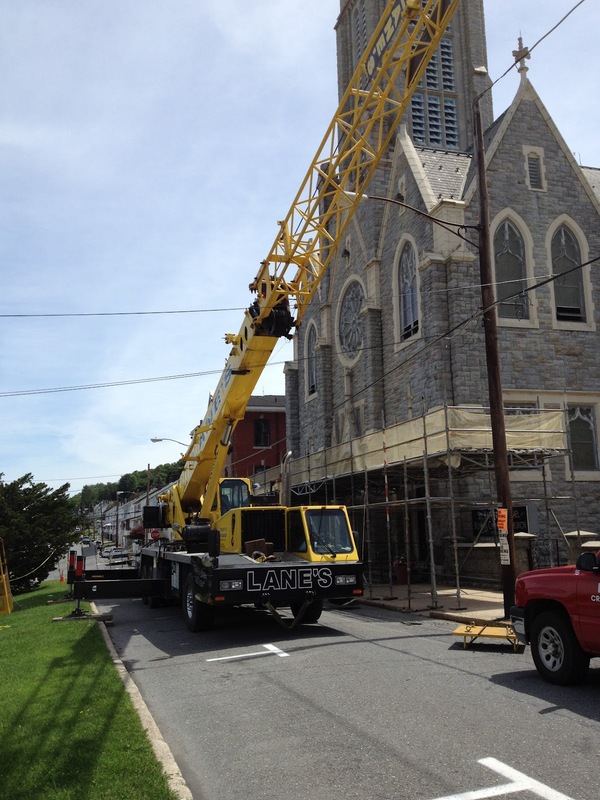 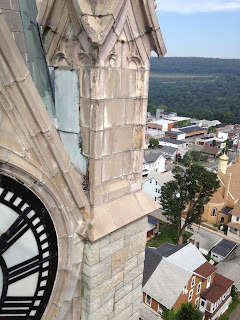 W2A Design Group is going to new heights in providing a building analysis for the historic St. Katharine Drexel Parish in Lansford PA! W2A’s work involves a multi-disciplinary study of the former St. Michael’s Slovak Church, originally constructed in 1908, to assess the existing physical & structural integrity, accessibility compliance and Mechanical, Electrical and Plumbing systems.